This post is sponsored by Alouette. As always, opinions are 100% my own. Cheese and bread. It doesn’t get much better than that. No, seriously. I kind of don’t have control around these two delicious ingredients! 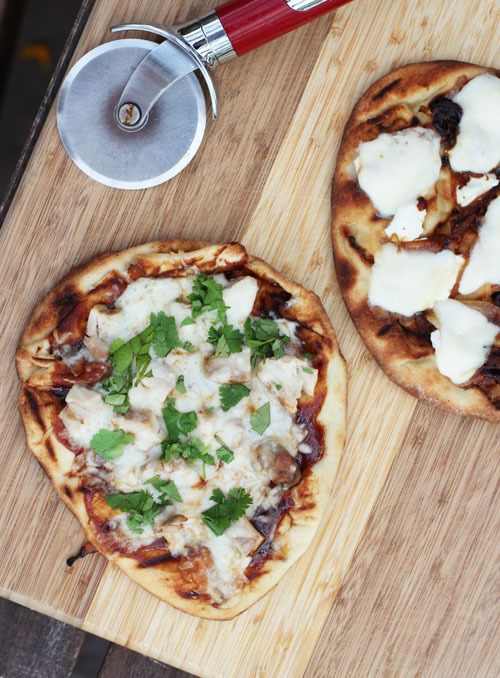 Alouette recently got in touch with me about the new Flavorology promotion they are running with Stonefire Authentic Flatbreads that pretty much fulfills my desires to combine cheese and bread. Alouette has all kinds of wonderful cheeses that we love in our house. Anna can eat almost an entire container of crÃ¨me de brie in one sitting! 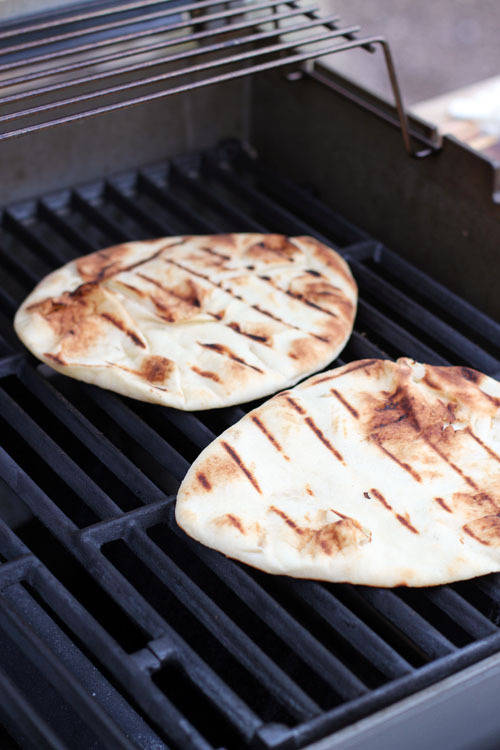 And Stonefire is my go-to naan bread, both for eating with Indian food and as pizza crust. Put the two together and I’m on board 100%. 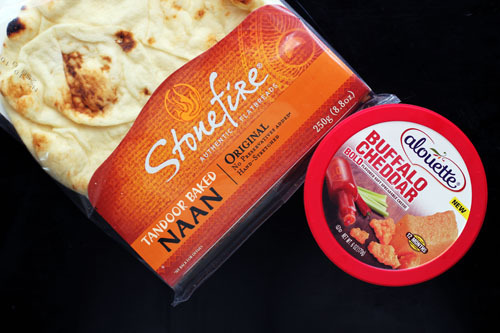 The Buffalo cheddar soft spreadable cheese by Alouette has a really nice kick to it – Nate was surprised how spicy it is! 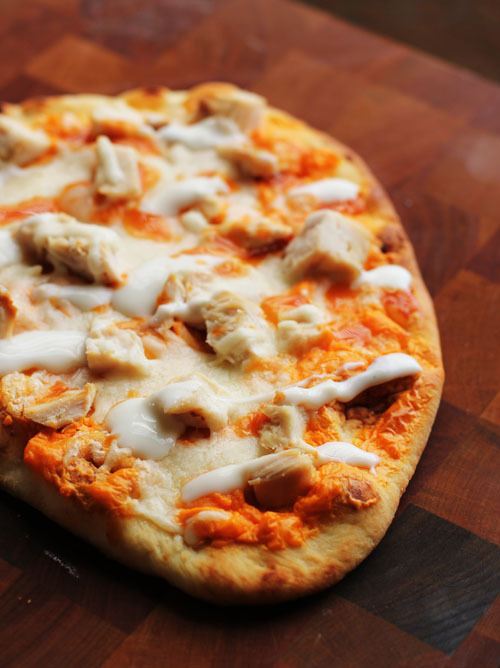 Next time you want something Bufallo chicken-y for football season, I highly recommend this pizza. It’s really easy to throw together. Like, make-it-during-a-commercial-break easy. 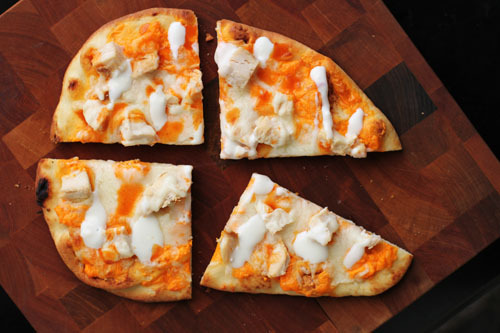 Buffalo chicken flatbread makes for a great snack or appetizer but serves up equally as well at the lunch or dinner table. Keep an eye out next time you go to the store! 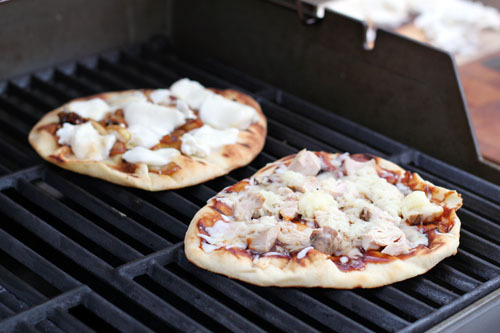 For a limited time, you can get a Stonefire flatbread free when you buy any one Alouette cheese. 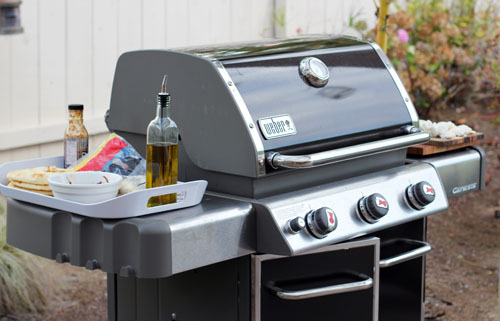 Just look for coupons at participating retailers. 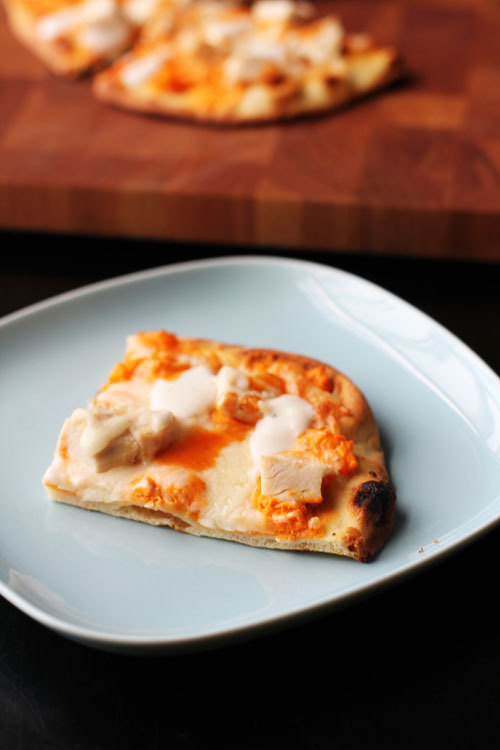 Spread a thin layer of Alouette Buffalo cheddar soft spread on the naan bread. 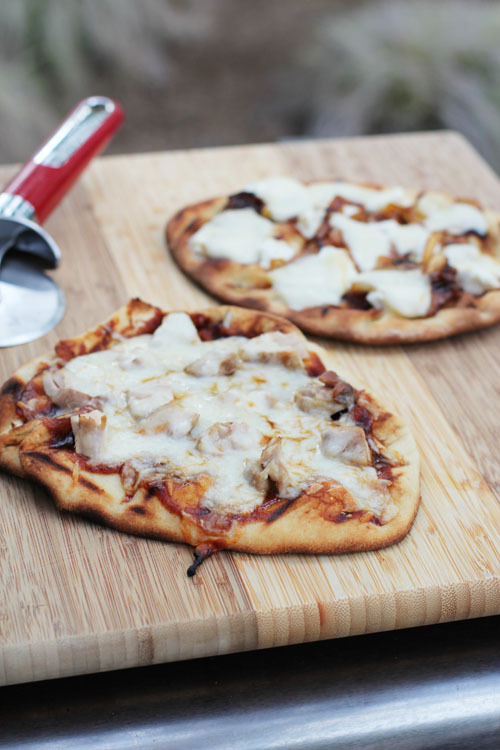 Top with chicken and mozzarella cheese then bake for 5-10 minutes, until cheese is bubbly. 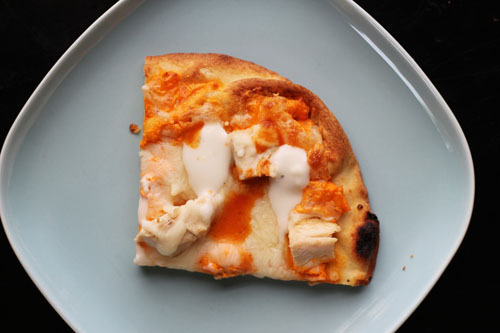 Drizzle with blue cheese dressing and hot sauce. Sprinkle chopped green onions on top if using.